The usage of perfume can be traced back in the ancient time of Egypt around 3,500 years ago. The historians find out that the Egyptians went to the Land of Punt to get the exotic aromatic. This story was depicted at the series of mural in Queen Hatshepsut’s temple in Thebes. Get facts about Hatshephut here. To make the new mosques scented, the Arabian people would combine musk with the mortar during the middle Ages. 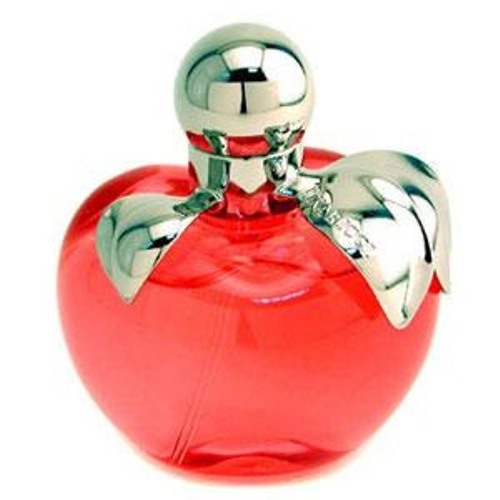 The word perfume was derived from the Latin language. It has the meaning through Smoke. The first usage of incense was for the ritual and prayer for the goods. But people also used it to avoid the bad smell form the drain and pleased the nerves. Catherin de Medici made perfume popular in Europe. This Italian woman who married the future king wore perfumed leather gloves. When people smelt it, they wanted it. At that time, people could get the best gloves with perfume from Grasse, France. There is no need to wonder that Grasse is called as the perfume capital in the world. 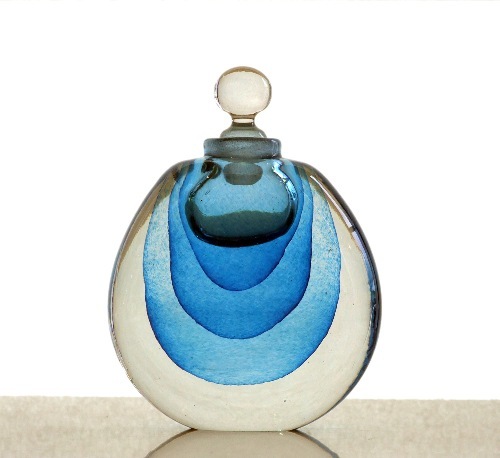 Paul Poiret was famous with his creativity mixing the perfume with clothes. He believed the perfume could give glamorous effect on the dress of the noble women. Therefore, he gave his customer a fragrance as a gift. 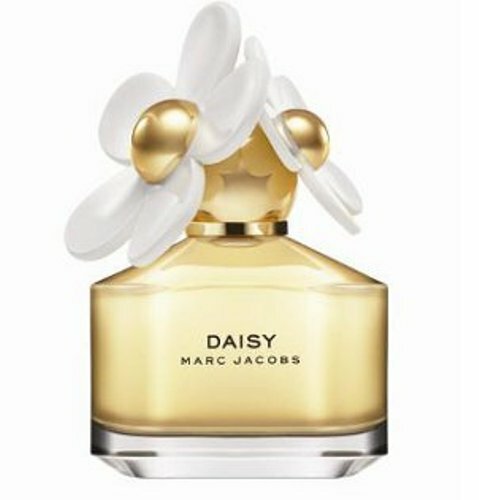 There are many top label designers who have their own signature perfumes. Some of them include Chanel, Yves Saint Laurent, Givenchy, and Dior. Finding the right perfume is not easy to do. When you are at a perfume store, you should never try three different perfumes at once. It is not easy to differentiate each smell. You have to take a minute before you smell another fragrance. 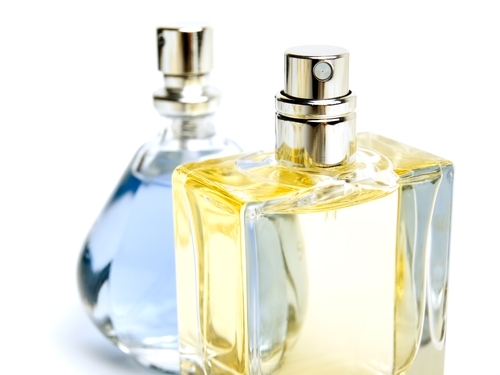 Most perfumes are created from the mixture of alcohol, water and scents. The smell of perfume depends on the users. 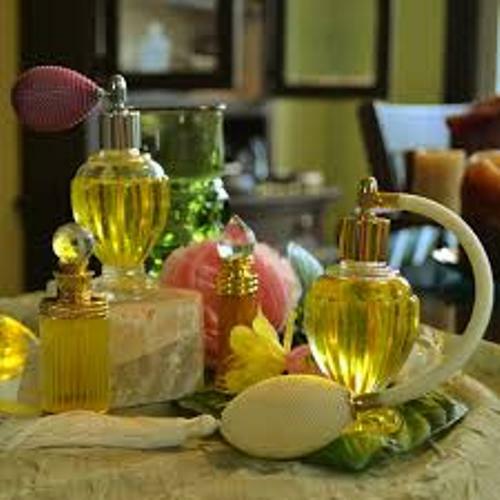 The scents produced are influenced by the chemistry for each person. The people who have oily skin type should feel lucky because they can maintain the fragrance of the perfume longer compared to other skin types. What do you think on facts about perfume?